Online mortgage broker Trussle has launched a TV advert with Happy Hour Productions aimed at home owners to encourage them to switch and save on their mortgage. There are at least two million UK mortgage holders who aren’t switching their mortgage at the right time and are missing out on an average of £4,000 of savings a year. 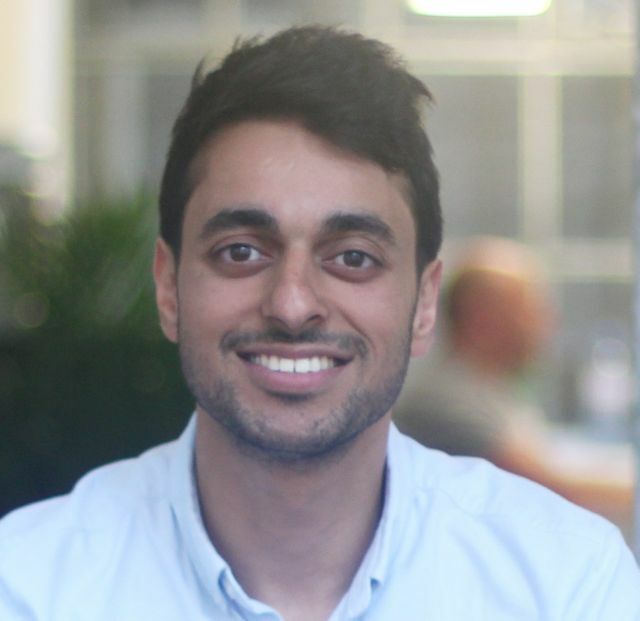 Ishaan Malhi, chief executive and founder of Trussle, said: “There’s still too much complexity across the industry which doesn’t make it easy for home owners to understand how and when to switch their mortgage. One in four experience stress in mortgage application “The traditional process is outdated and millions of people are losing out financially, and emotionally as a result. “One in ten home owners have been discouraged from switching their mortgage due to a negative mortgaging experience.